RJ ON DP Dom Pérignon – the name alone makes most of us break out in a delightful smile. When we think of this 17th-century monk from Hautvillers – so often pointed out as the father of Champagne – we either regard him with historical reverence, or associate his name with the proudest of all wine labels and everything else that follows in its glamorous, sparkling wake. 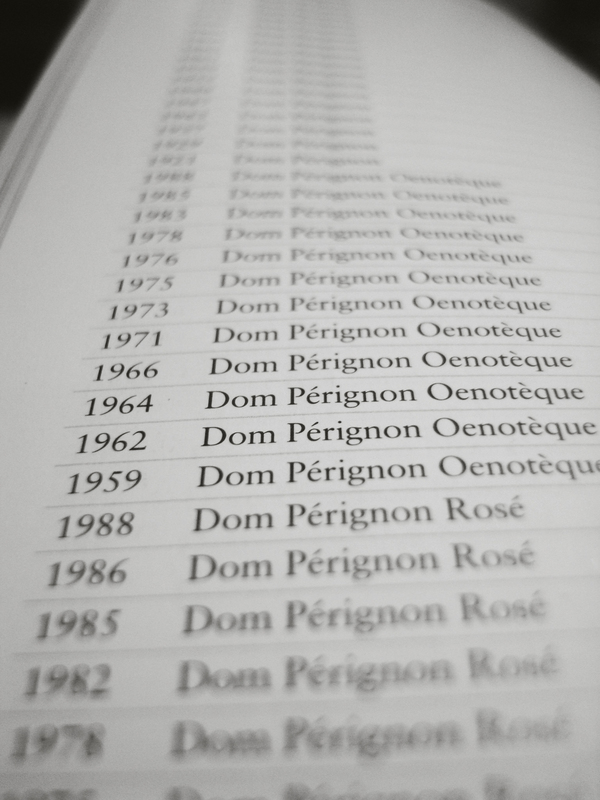 Just imagine all the classic movie scenes that have been sweetened by a bottle of Dom Pérignon. Bond movies usually spring to mind. Countless times I’ve sat and sighed over agents with a license to kill: villains and exquisite women in seductively luxurious surroundings, all revelling in icy Dom Pérignon. Most champagne enthusiasts have their favourite scene. Mine is when Scaramanga, the man with the golden gun, shoots the cork off a bottle carried on a tray by his dwarfish servant Nic-Nack, along a now-famous Thai beach. The most comical scene must be when Sean Connery is served a 1957 Dom Pérignon, a vintage that never existed. Brilliant research! TASTING NOTE ’Salon demands longer cellaring than any other champagne. The wines do not go through malolactic fermentation and have a razor-sharp acidity in their youth, which carries the wine to unparalleled heights through the years. A mature Salon expresses a gigantically broad aromatic spectrum, and has a Burgundy-like vinosity. The stringency is maintained throughout the wine’s life, and as Salon has almost no dosage, the wine never becomes an exotic charmer like Taittinger Comtes de Champagne, but it is unmatched in terms of class and purity. 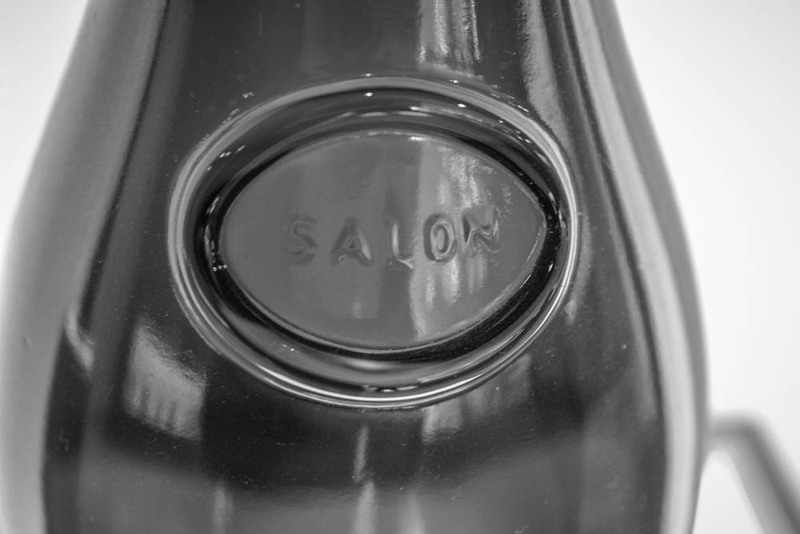 Salon is only made in exceptionally good years, and in other years the grapes go to make up Delamotte. 1990 SALON ‘CUVÉE 'S' de SALON’1995 DOM PÉRIGNONapéritifcafé rotsundaChampagneCuvée 'S' de SalonDom PérignonÉpernayHautvillersLe Mesnil-sûr-OgerSalon.